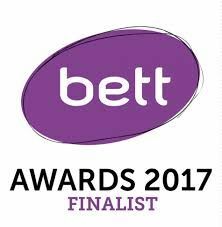 The final countdown to BETT has begun and here's what Frog will be doing at BETT. 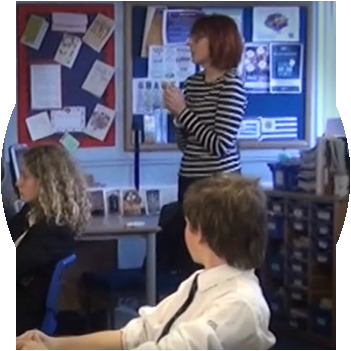 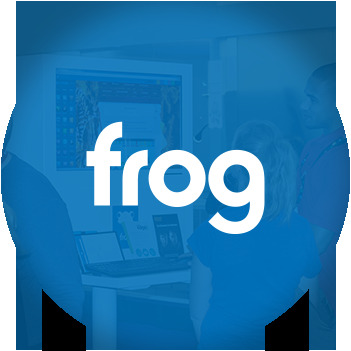 In this video Lee Wilson, Deputy Headteacher and Matthew Hazel, ICT/Business Studies Teacher discuss how they use Frog in their school. 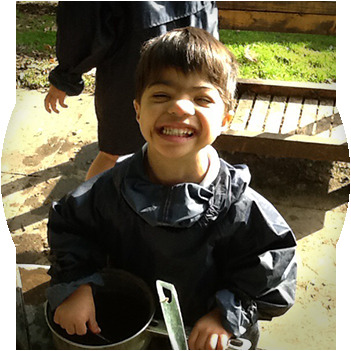 Each year a new version of the statutory information required by Ofsted gets published. 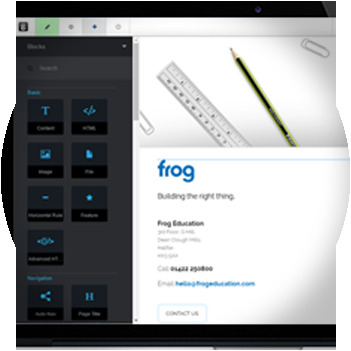 Are you aware of the latest requirements that were updated in November 2016? 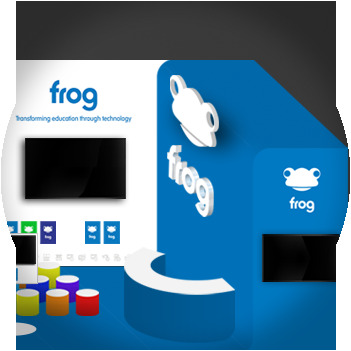 Frog is utilised in different ways from school to school but one that got our attention recently was Stivichall Primary School and how they’re using Frog to support one pupil and his family.